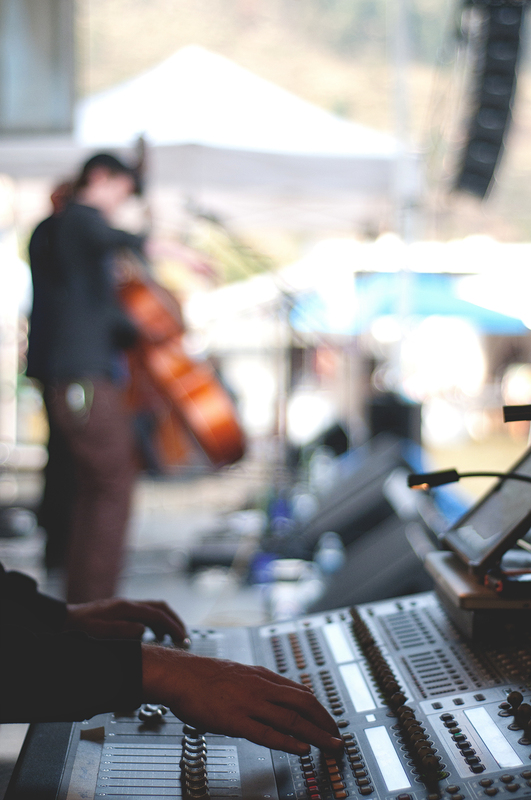 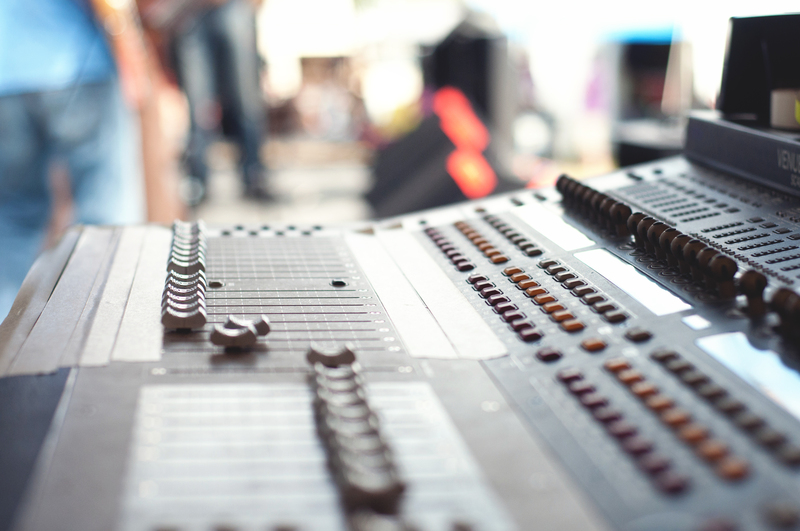 Sales of pro audio preamplifiers for studio and live sound applications. 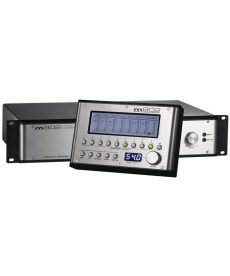 Grace Design m802 remote controllable preamplifiers are designed to be extremely transparent and musical. 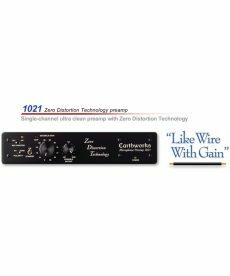 Earthworks 1021 single channel ZDT microphone preamplifiers. 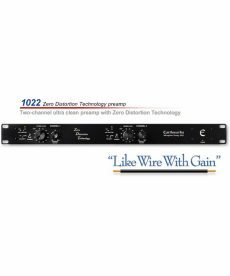 Earthworks 1022 two channel ZDT microphone preamps. Earthworks 1024 four channel ZDT microphone preamps. 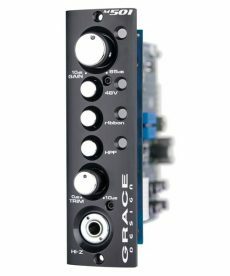 Grace Design m501 preamplifiers are the 500 series module version of the venerable m101 mic preamplifier. 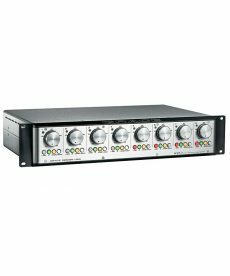 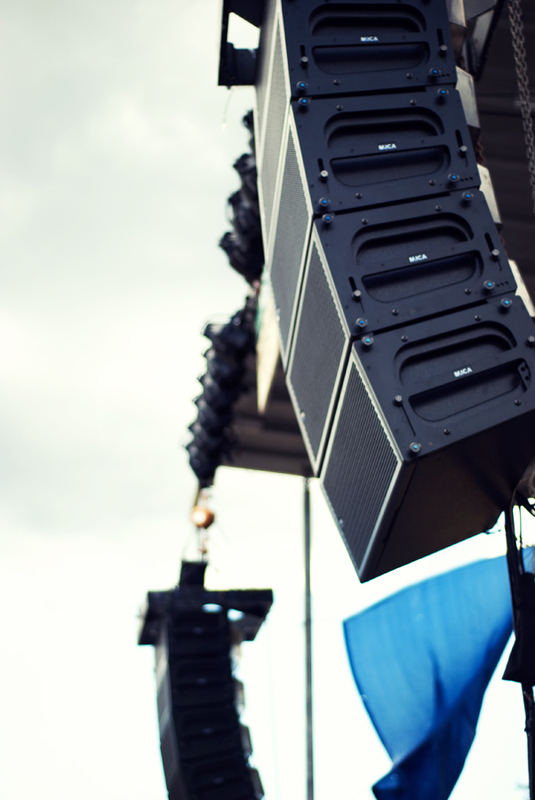 Grace Design m801 microphone preamplifiers are designed with 8 channels, more headroom and ultra-wide bandwidth.